Successful in a computer career throughout the 1990’s, with a supportive husband, a beautiful home plus investment property and two young children while travelling and living an adventure in New Zealand, Lori began to lose it all. From 2002 for over two years she struggled with her health, relationships and finances. Trying to apply the old ‘success principles’ of the 80’s and 90’s she was stuck. Searching earnestly, the turnaround eluded her. Then she came across the answer that gave her the key she needed. Within one hour she was manifesting fast and that fateful hour began a new life; she began to move toward her dreams quickly. In a few months she went from debts of over $200,000 to being mortgage free and living in the place of her dreams. She never wanted to be stuck again, so she looked back at what she’d done and saw a pattern. She repeatedly applied the principles and found she could duplicate success consistently. When she shared it with others and they started to get results, she realised she’d found her own method of success. *Get your Fast Start 7 Day Program to access a variety of learning resources and ongoing email inspiration with your login. What do you want? Do you know? What about your attitude to life? Would you say that your life has a theme that sounds like “never enough?” How about that nagging voice inside, saying it’s too late, you’re not good enough or not there yet? Does it stop you from believing that it’s even possible anymore? Get instant access. Once you complete your registration you will be redirected to your 7 Steps page to begin. Your 7 Day Video program will be sent to your email inbox and you can watch at your own pace, or choose to fast-track through the videos. Your Beginner’s Program with the 7 day video course is a way of complementing the book SPEED Manifesting: The Method. The best way to get the most out of this program is to purchase the book online here or in a bookstore. This video course has consistent positive feedback and is valuable. 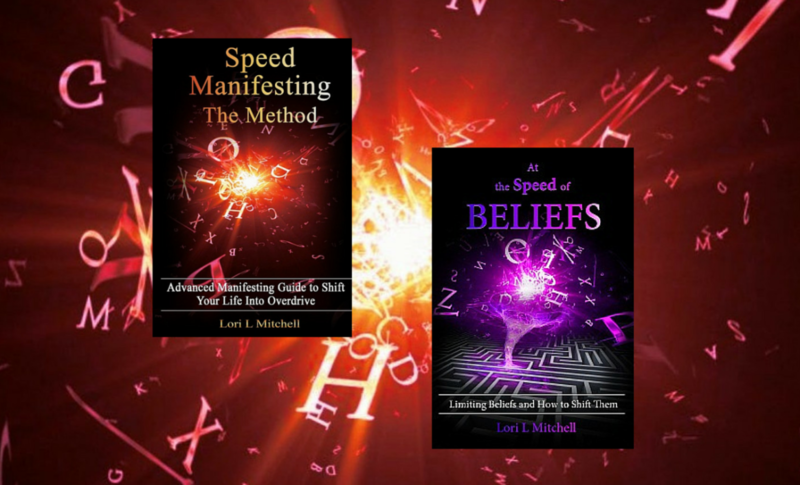 It’s offered freely because it has become one of the foundation resources available to bring The Method of Speed Manifesting to the world. You may find that you want to more fully express yourself in the world out of the simple concepts, or you may want to explore Speed Manifesting deeper. 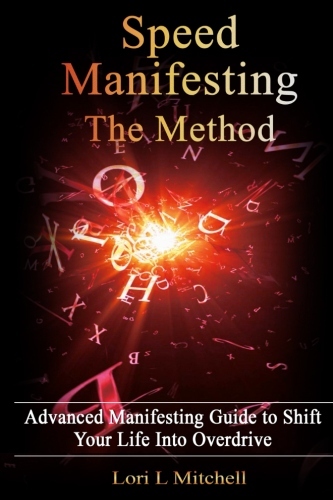 You may even want to master Speed Manifesting™ as a daily practice until it becomes a habit and you manifest naturally & easily. Some people need to practice until their creative spark comes alight again and finally becomes tuned in. Whichever way YOU choose to learn this knowledge and share yourself through it, it will become a blessing to someone else through your success in life. Just click to start on your Program.